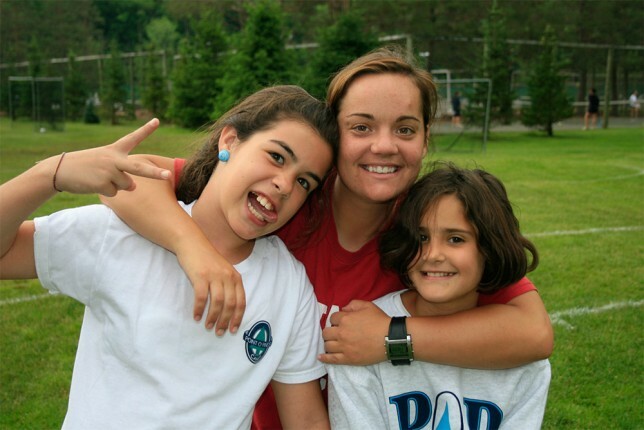 Want to Be a Summer Camp Counselor? Think Point O'Pines! 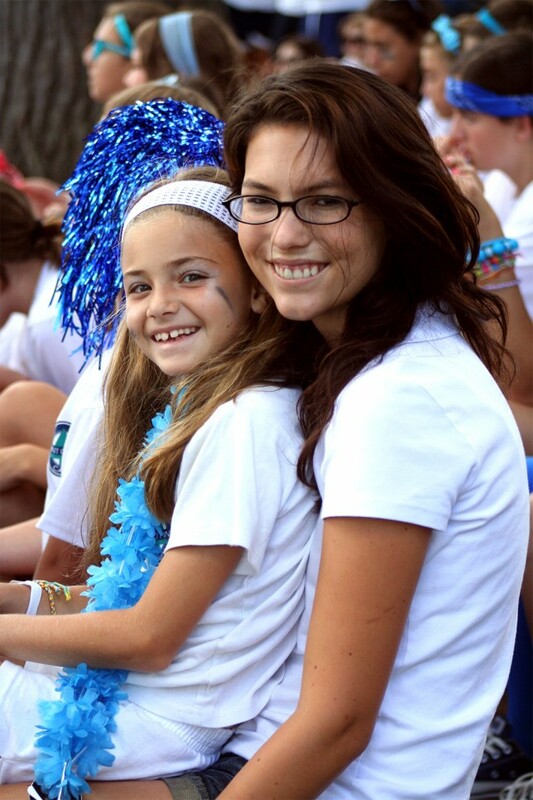 At Point O’Pines we have two types of camp counselor positions: the general counselor and the specialty counselor. 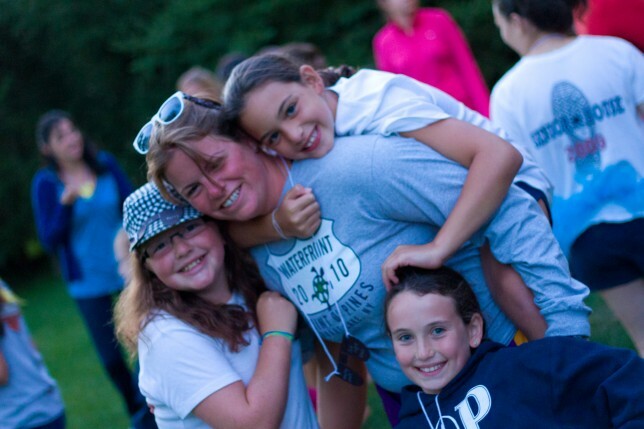 A General Counselor lives with and is responsible for campers in one of our three youngest age groups (ages 7 to 10). 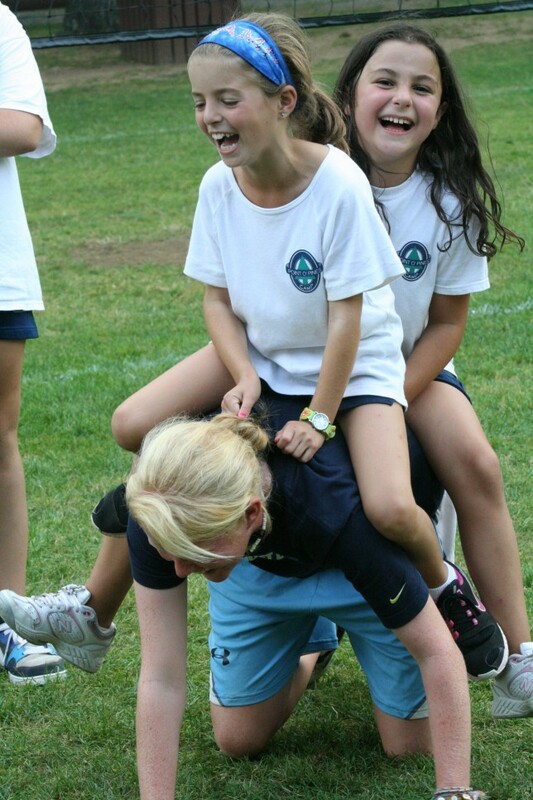 During daily activity periods, the general counselor travels to activities and participates with her campers. She also has an opportunity, based upon her personal skills, to assist in specialty areas, where she may be working with campers in other age groups. 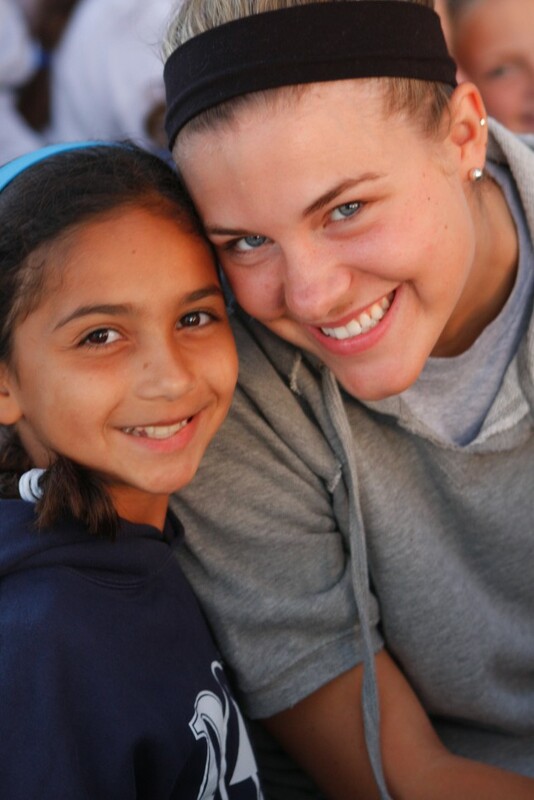 General Counselors should be experienced in working with younger children. have the patience, motivation and desire to teach these skills to campers. 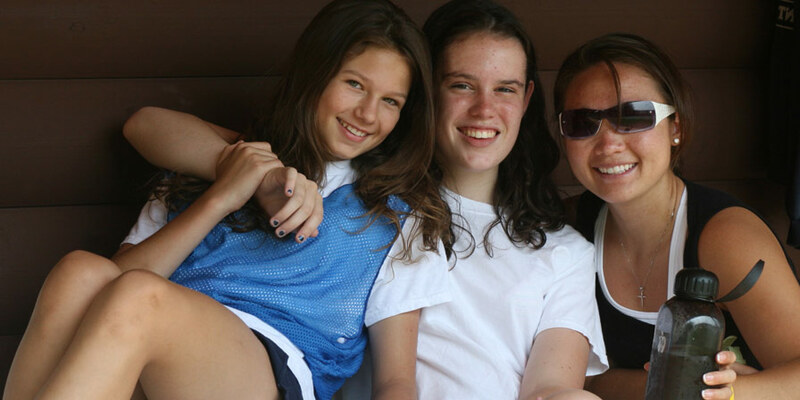 Both General and Specialty Counselors live in comfortable cabins (also called “bunks”) with the campers and are responsible first and foremost for the health, adjustment and happiness of the girls in the bunk. All cabins are modern facilities with fully equipped bathrooms and electricity.